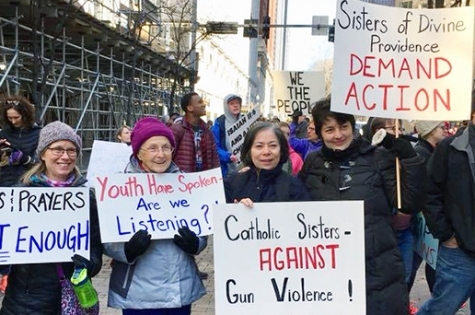 The Women of Providence in Collaboration is an association of 13 congregations of Catholic women religious in North America who bear the name and charism of Providence. They come together to share and promote the evolving theology and spirituality of Providence. Many congregations also offer the opportunity to become an Associate in addition to exploring Vocations. Becoming an Associate provides people from various walks of life the opportunity to enter into relationship with that congregation, sharing spirituality and enrichment. 515 S. W. 24th St. Please visit the our website (above) to find the person responsible for initial formation in your area.